The Telecom Disputes Settlement and Appellate Tribunal’s direction came while hearing Bharti Airtel’s petition against the TDSAT against the regulator’s decision to allow Jio to continue with its free promotional offer beyond the stipulated 90 days. The top telco had alleged that the Trai acted as “a mute spectator” to violations. Airtel, in its 25-page petition, had asked the TDSAT to direct Trai to ensure Jio does not provide its free voice and data plan beyond December 3. The top telco had alleged that Trai in its decision dated October 20 “erroneously” concluded that since Jio’s promotional offer of free services was only valid till December 3, it is consistent with the direction for 90 days. The Trai had sought more time citing that it is dealing with similar complaints filed before it. It had then said that the ten days time-frame granted by the tribunal to take a final decision on the issue was not enough. 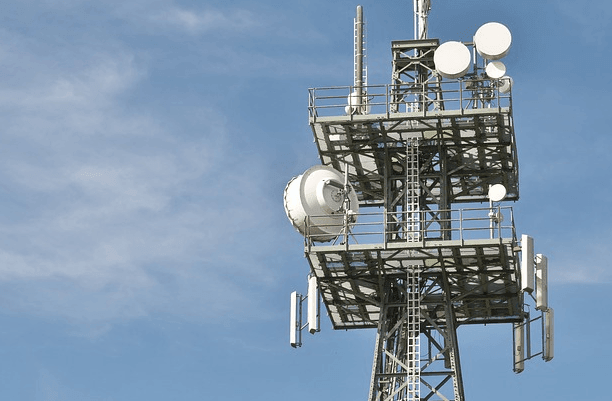 According to a PTI report, the TDSAT also issued notices over the impleadment application filed by Reliance Jio to make them a party in the ongoing matter. Moreover, the TDSAT bench has now granted two weeks’ time to Airtel to file counter reply over Reliance Jio’s plea to impleadment in it. Airtel, a petitioner in the matter, has also been asked to file a rejoinder if any within one week. The bench comprising members B B Srivastava and A K Bhargava after hearing the arguments of both sides Airtel and Trai posted the matter on February 1 for the next hearing as the regulator sought more time to decide on the matter, the report said. Ghabrao mat..31st March ke baad Jio apne company ka naam badalke free offers deta Rahega..
Oji Happy Summer Offer is yet to come guys..
It’s a spoiler..Do not leak.. ???? ?